Angie Delarie: AUSSIE GIRL SMASH HOP AND GIVEAWAY! AUSSIE GIRL SMASH HOP AND GIVEAWAY! and I'm the fantastic number 5 on the list! So hop along with us all for some great prizes as well. This possum was at our year 7 camp site, hiding in the tree's from the kids. 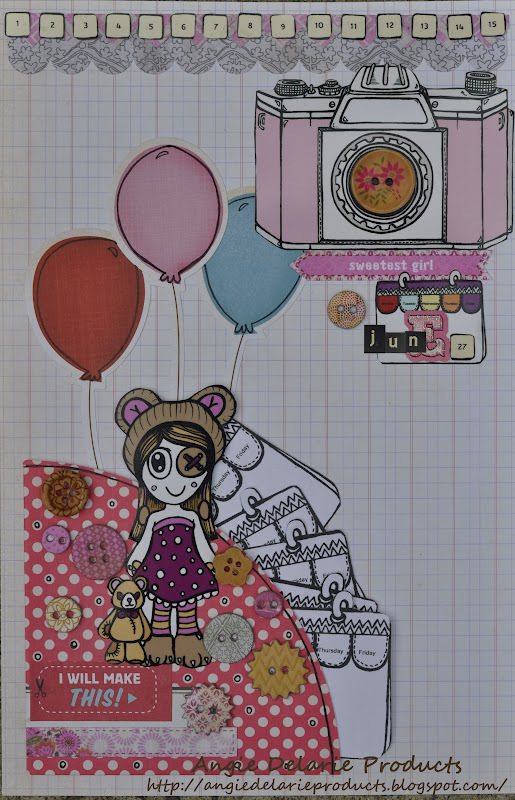 Now this is my new digital stamp called" Arcadia bear Lover"
each weekly page had a "to do list" of things to get the day funky and ready! but this was relaxing at busselton tunnels at the park accross from the jetty! that is in my driveway...I love it! New digital stamp called "Owl- Head in the clouds"
You can see that in the last 3 pages they all have something in common??? Continue on with the hop as there are many more Inspirational Smash pages to see! 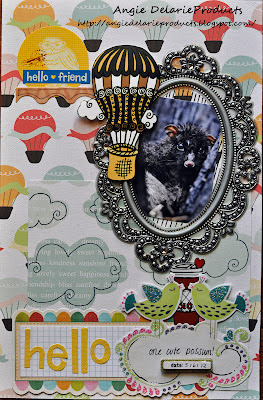 loving the hop hop hop.. of to hop some more..
wowee, how fun, I love your SMASH*ing style and how you have used your awesome digis on the pages - very funky!! great use of buttons everywhere, I'm going to try this!! I love the cameras! They are super fun! 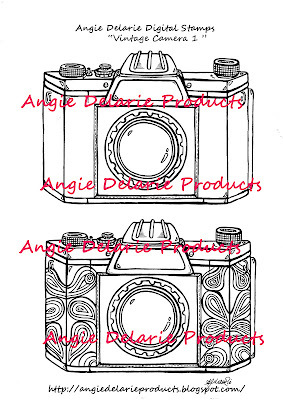 I love your pages Angie and of course the camera stamp! Thanks for adding my page and card! 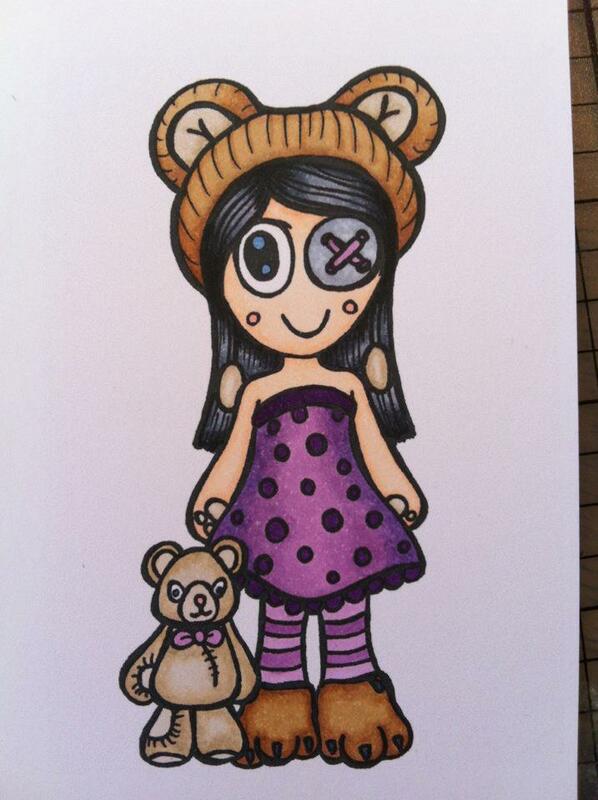 :D and thanks for the chance to win the digi too! WOW....LOVE your Smash pages and all the other cool stuff here!!! Just love how you used your cool images on your pages!!! 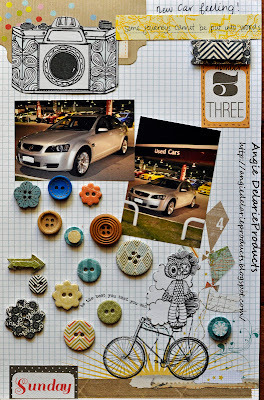 Thanks girls...for loving my stuff and joining the blog hop with us Aussie Girls! (We sooo rock!) Ohh kellie you are gorgeous girl! I'm lucky to know you babe! 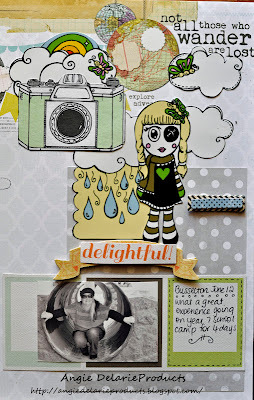 Yay it's great to see you in a smash blog hop! 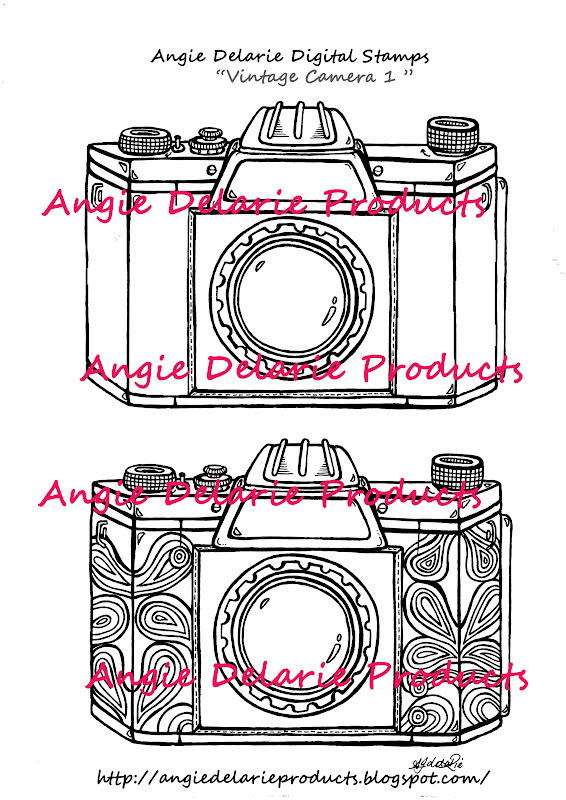 I love your digi images! Your smash pages are awesome! love your pages! I have to say that your comment about 'you had to smash the possum' really gave me the giggles. if someone didn't know EXACTLY what you were talking about, their eyes would be bugging! grins! Wow, your pages are great. I love the cute digis you used. TFS. Gorgeous pages!! 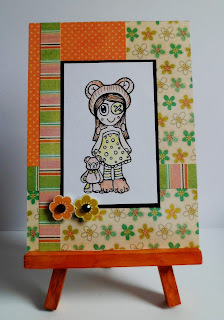 Your embellishments and digi stamps are so awesome!! That hot air balloon is phenomenal!! I'm very new to the world of SMASHING! 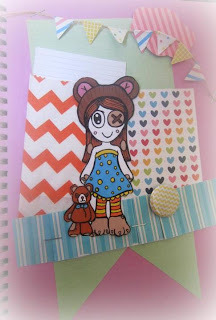 - and I'm so excited and inspired by all these amazing pages you girls are sharing here in blogland! 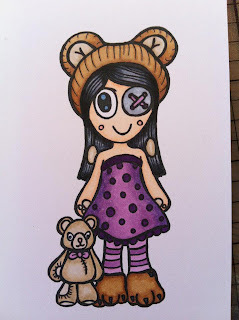 Love your giveaway, too cute! 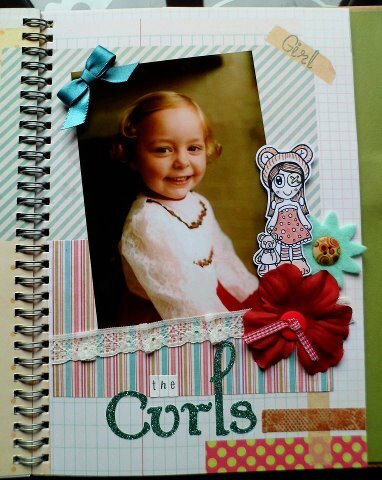 OOOH WOW Angie, LOVE your pages they are just Amazing! 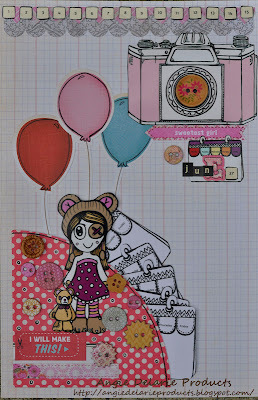 I love all those little elements, especially those Vintge cameras as well as the hot air ballons, just Fabulous Chickie! I would love to be a guest on your blog, just let me know what I need to do and I am all yours! Oh wow!!!! I love it all the smash pages. Fab Smashpages and i love the digi stamps. And you have a amazing blog.